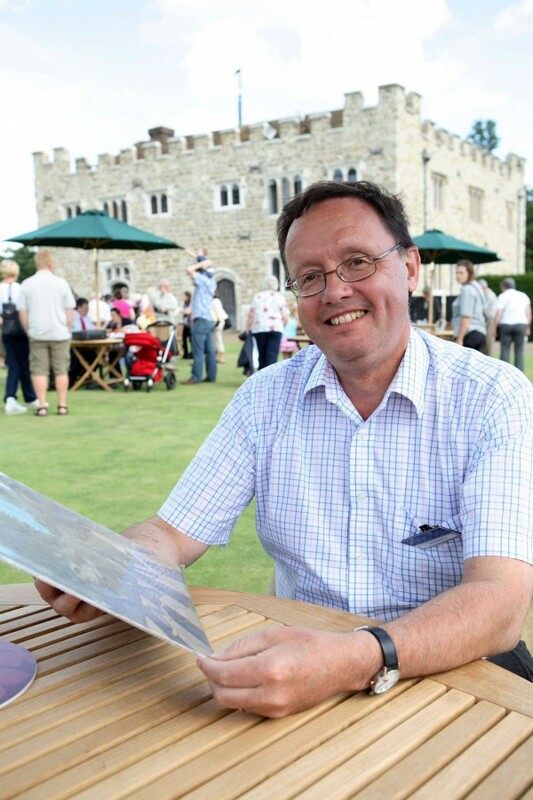 Viewers of Antiques Roadshow like nothing more than a rare treasure being revealed – so they were in for a treat in the latest episode. Among the usual paintings, ornaments and furniture brought along to the BBC show, presented by Fiona Bruce, one man turned up at Broughton Castle in Oxfordshire with this instead. Yes, a penknife – with a secret. The man who brought on the penknife said it belonged to his daughter-in-law, but she’d just given birth so he came in her place. 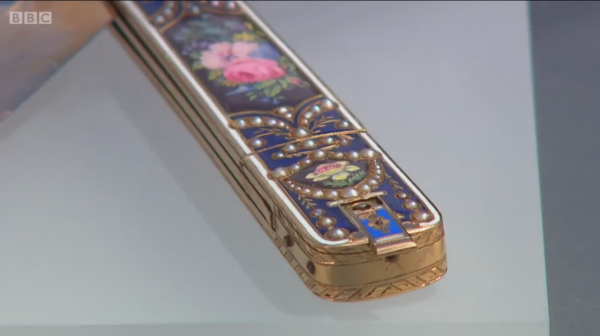 Expert Jon Baddeley explained the two-bladed Swiss-made penknife was hand-enamelled and inlaid with pearls. And at the end, he pointed to a small section that could be pulled back to reveal a mechanism that could be wound up to play music. The key to the mechanism was broken so viewers couldn’t hear what tune the knife contained, but Jon said it could easily be fixed by a watchmaker. “It’s one of the most beautiful things I’ve seen on the Roadshow. Absolutely exquisite quality,” he said. He dated the knife to 1810-1820 and said he had spoken with his fellow experts on the show who all agreed they had never seen anything like it. “Here’s something that is fantastic quality, very rare and currently very popular. The Russian market is strong in terms of buying this unusual mechanical musical instrument/object,” he said. Then came the bombshell. Jon valued the musical penknife at a whopping £60,000 to £80,000 at auction. The owner said the value was ‘astonishing’ and Twitter couldn’t believe it.  OMGosh there is a penknife on Antiques Roadshow that is estimated at £60,000-80,000!!! I was just thinking how nice it was!